The Cloud Gigabit Router N600 (DIR-826L) allows you to create a high-speed home network with security features that are great for families. This router features mydlink™ Cloud Services allowing you to monitor your network from wherever you are via the mydlink™ portal or your iPhone®, iPad® and Android™ device. By simply downloading D-Link’s free mydlink™ iPad, iPhone or Android app, you can have full control of your home network wherever you are, without need of any particular IT skills. Receive push notifications and e-mail alerts about intrusion attempts and new users. This Cloud Gigabit Router is a great way to easily detect if anyone is trying to access your network without being authorised, or for concerned parents wanting to know which websites their children are visiting at home. To ensure that your router is always up-to-date with the latest features, mydlink™ Cloud Services will even notify you when an update is available for your router. This router features a built-in firewall to minimise the threats of hackers and intruders as well as analysing network traffic. The router also supports WEP, WPA, and WPA2 wireless encryption to keep your network traffic secure. Imagine having peace of mind knowing that you can maintain a safe and secure environment on your network from anywhere, especially if you have children at home. In addition to ensure that your router is up-to-date with the latest features, the mydlink™ Cloud Services will even notify you when an update is available for your router. Create a high-speed wireless network for your home using this Cloud Router. Connect the device to a broadband modem and wirelessly share your high-speed Internet connection at up to 600 Mbps. Enjoy surfing the web, checking email, and chatting with family and friends online. 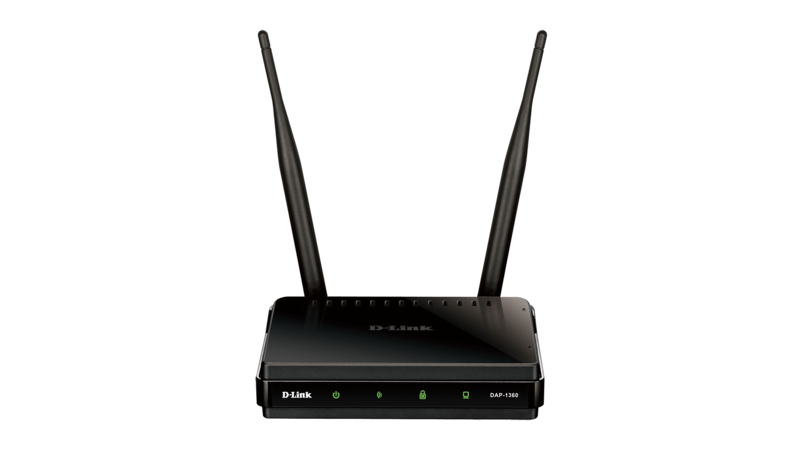 The router uses Wireless N technology, which offers increased speed and coverage over the 802.11g standard. It allows multiple users to connect to the Internet by sharing a single IP address. 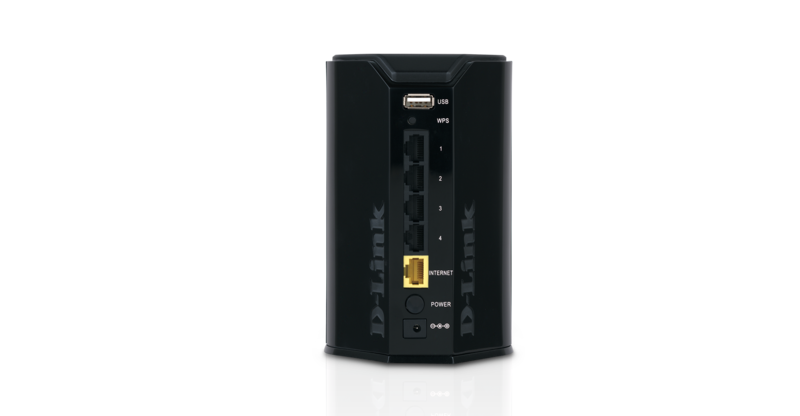 The Cloud Gigabit Router N600 also includes four Gigabit Ethernet Ports that give you the flexibility to connect wired devices to the network at the highest speeds. It uses Intelligent Antenna technology to transmit multiple streams of data by bouncing multiple wireless signals off of walls enabling you to receive wireless signals in the farthest corners of your home. 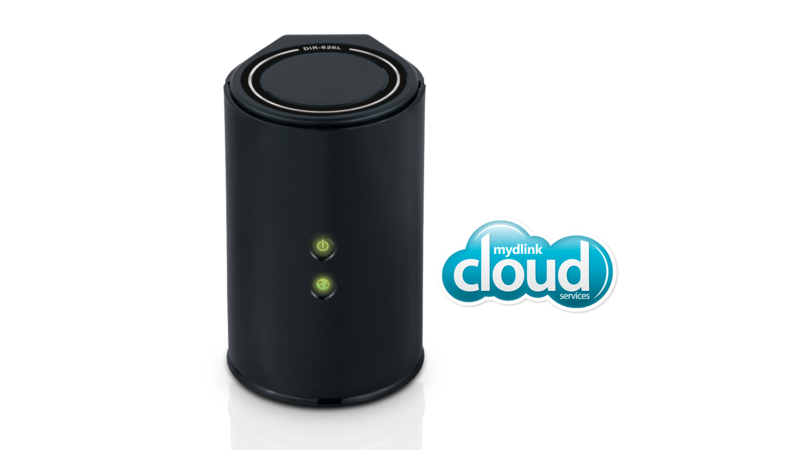 D-Link’s Cloud Gigabit Router N600 uses Dualband technology to support 2.4 GHz and 5.0 GHz wireless signals at the same time. This allows you to check emails and browse the Internet using the 2.4 GHz band while simultaneously streaming movies and other media on the 5 GHz band. This router is designed for home users looking for a wireless connection that can handle video streaming throughout the house, while being backward compatible with existing 802.11g and 802.11a products. With some routers, all wired and wireless traffic, including Voice over IP (VoIP), video streaming, online gaming, and web browsing are mixed together into a single data stream. By handling data this way, applications such as streaming video may stutter or have an unstable connection. 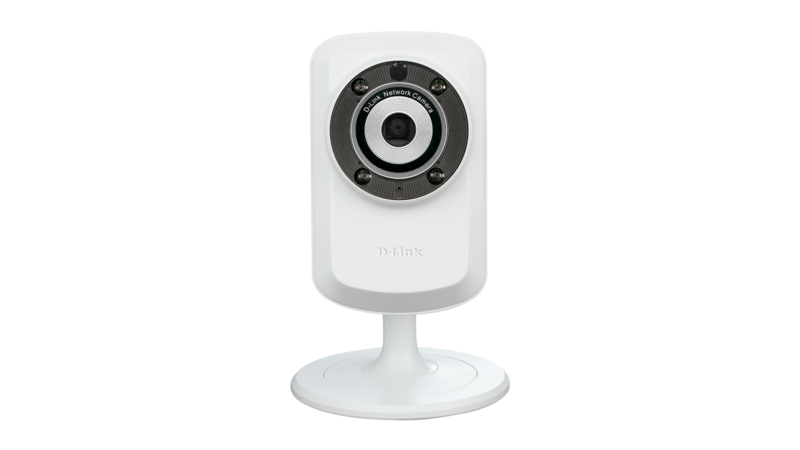 With the D-Link Smart QoS technology, wired and wireless traffic is analysed and separated into multiple data streams. Different applications like voice, video, and data will be automatically detected and the transmission sequence will be automatically prioritised. Connect a USB storage device to your Cloud Gigabit Router N600 to create a shared storage space, making it easy to share files between computers and devices connected to your network. Plug in a USB hard drive to stream your library of videos and music to your laptop. An easy to use web interface lets you access, upload, and play files stored on your USB drive, and the SharePort™ Mobile app for iOS and Android™ devices allows you to back up photos and videos stored on your device. You can even customise your shared storage space by creating separate accounts to control access to the USB drive, so you can share your music with everyone but keep your personal files private. D-Link’s Cloud Gigabit Router N600 is part of D-Link Green™, D-Link’s programme for providing eco-friendly alternatives without compromising performance. 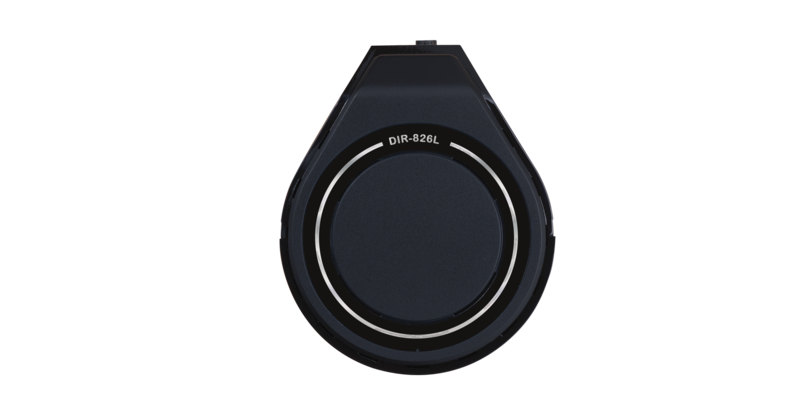 The DIR-826L supports Green Ethernet technology, which reduces power consumption by setting Ethernet ports in stand-by mode if no traffic is detected. The WLAN Scheduler function turns off your wireless network when it is not needed, for example at night or during weekends. Also power consumption is further reduced with its Energy Star™ power supply.